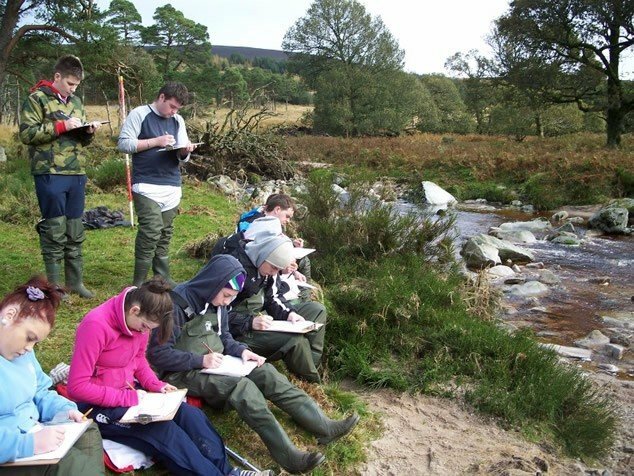 Kippure Education Centre is Ireland’s top provider of Leaving Cert Geography school trips and we offer a range of on-site field studies. Thankfully, field work is becoming an integral part of the school curricula. 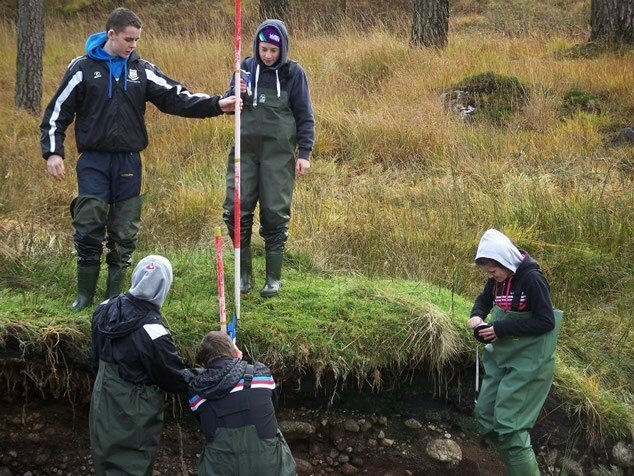 As well as being thoroughly enjoyable, it instils a range a vital skills such as surveying, group work, data collection, analysis and report writing. 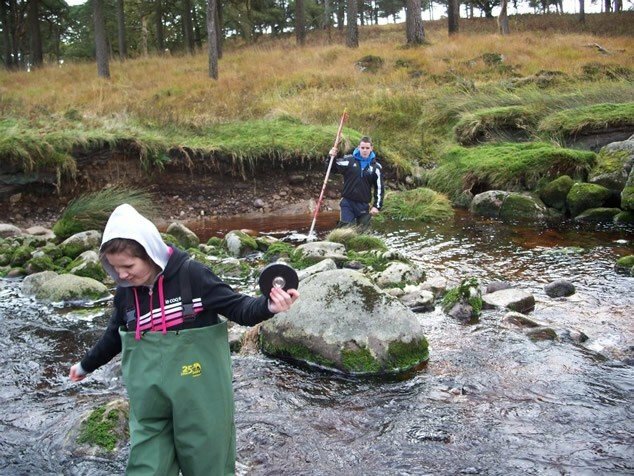 Since 2003 hundreds of schools from all Leinster counties and Waterford and Tipperary education trips at Kippure Estate. 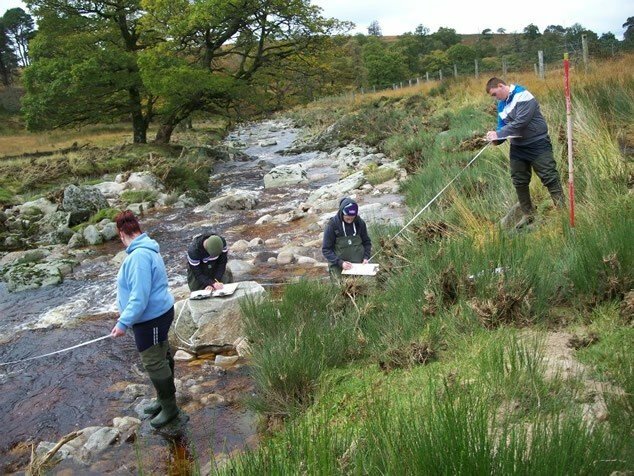 All our field studies are carried out on-site and have been carefully designed to facilitate the relevant Department of Education Curricula. 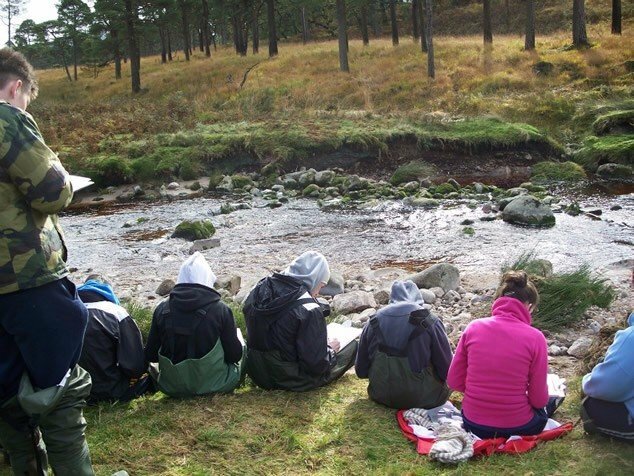 A team of highly experienced instructors with a range of Environmental qualifications deliver our geography field trips. 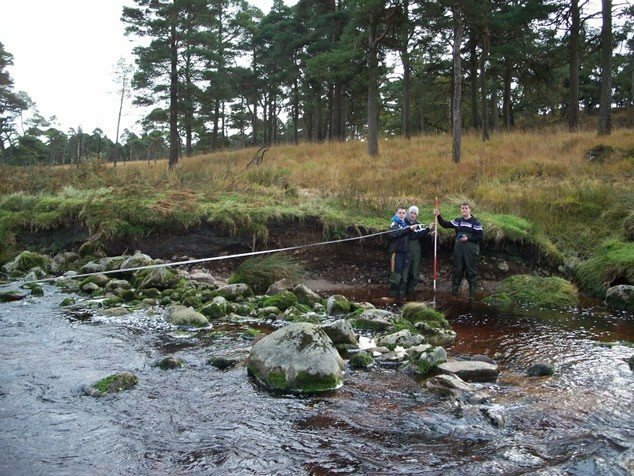 We provide all the necessary worksheets, field equipment, along with a selection of raingear, Wellington boots & waders. 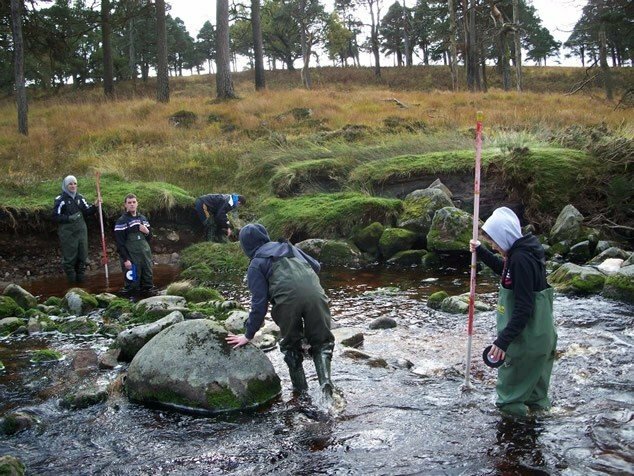 This course has been designed to facilitate the Geographical Investigation, a compulsory element of the geography syllabus. A field study of the river Liffey and one of its tributaries, the Athdown Brook, includes a study of landforms. A similar study can be carried out in a glacial environment to look at a corrie as a landform; however, this is weather permitting. We regularly receive excellent feedback from these schools and are delighted to hear that many students go on to receive 100% in their reports. The study is amended each year to suit the different Geographical Investigation Field Study topics. 10.00 am School arrives & gets settled into the Belfry – Teachers receive a well-earned tea & biscuits! 10.15 am – 11.15 am The Belfry Senior Instructor delivers a detailed presentation to the group, demonstrating the methods and equipment used for the geography studies. Some map work to identify study sites. 11.15 am – 11.30 am Students are divided into smaller groups (max 15) and kitted out. 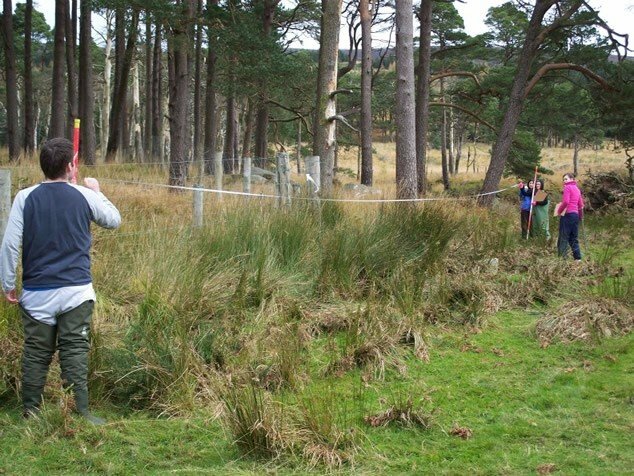 11.30 am – 1.45 pm Into the Field: Data collection, calculations. All students are encouraged to participate individually. 1.45 pm – 2.15 pm Back to the Belfry – Quick change and a bite to eat. 2.15 – 3pm Wrap-Up – Results are correlated and discussed, further analysis of findings in context of report, for example aim, graphs, conclusions. Our buildings include The Belfry, a custom built facility containing a classroom, toilets, showers, equipment storage rooms and all necessary equipment required to carry out our educational and adventure activities. We also have a number of other larger and smaller classrooms on-site to facilitate groups of different sizes. You’ll find our facilities are second to none!